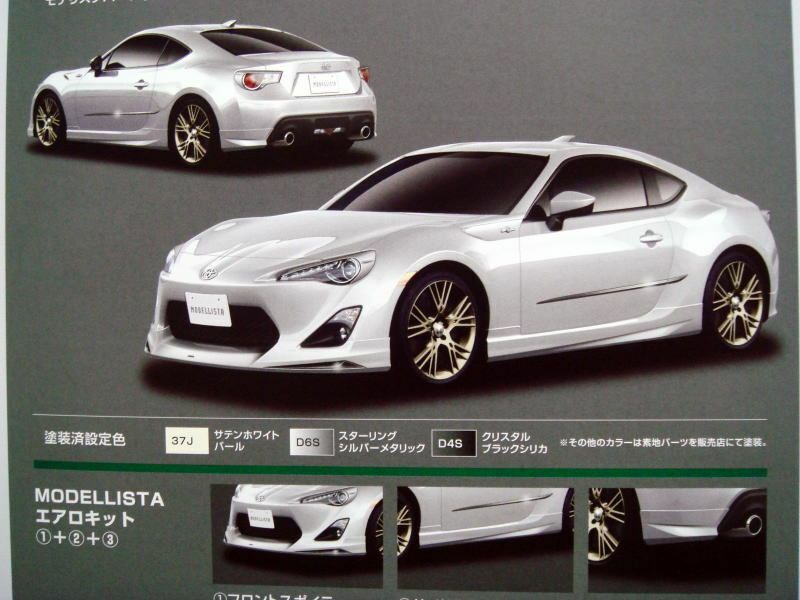 Leaked Photo of Toyota FT-86 Production Version? 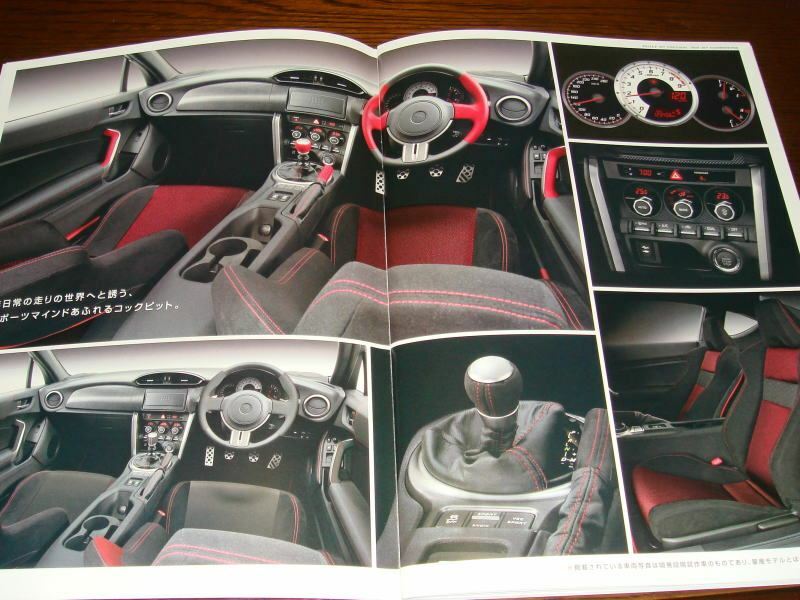 This has been floating around all over the internet today on a supposed leaked photo for the Toyota FT-86 from Toyota’s Modellista catalog. Not gonna front, this thing looks nice! An affordable sporty Toyota that I can vibe with. Reminscent of the days of having a 7th gen Celica.